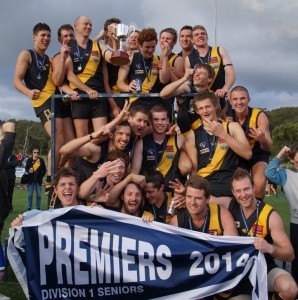 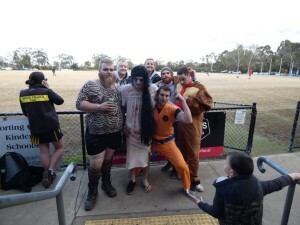 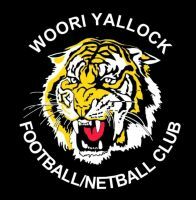 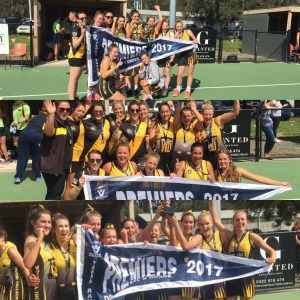 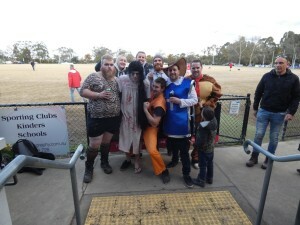 Our aim is to always make people welcome to the Woori Yallock Football Netball Club at all times. 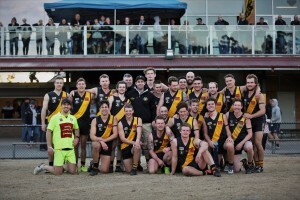 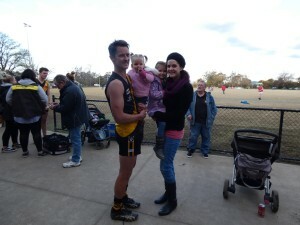 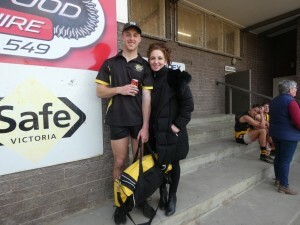 To always RESPECT Other Clubs, Supporters, Umpires, the DRJFL the YVMDFNL and Ourselves. 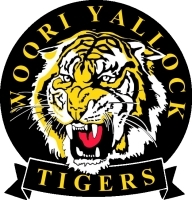 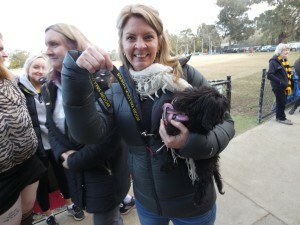 To support the Woori Yallock Football Netball Club committee and players. 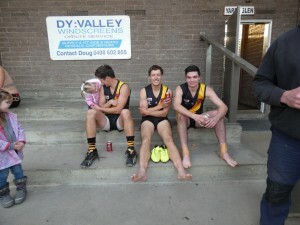 To RESPECT and look after our Rooms and Facilities at all Times. 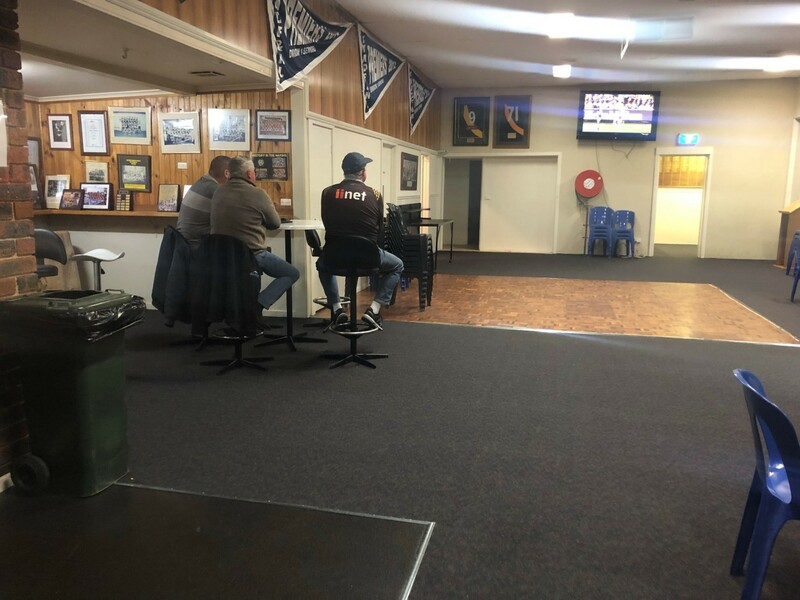 Our upstairs clubrooms have recently undergone a terrific transformation thanks to Darren at Chirnside Discount Carpets! 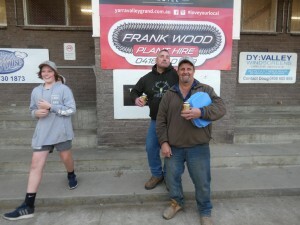 The new dark flooring will reinvigorate our social functions and give our clubrooms a fresh new feeling. 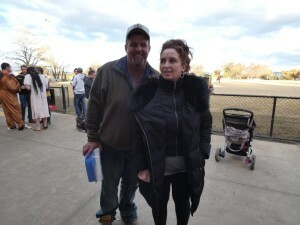 Professionals Yarra Valley love 'wowing' people and helping them achieve their property dreams.